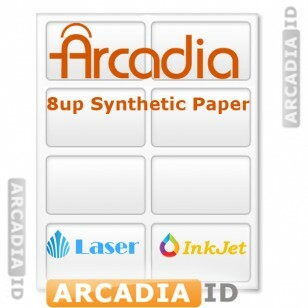 These are individual sheets of Arcadia paper. 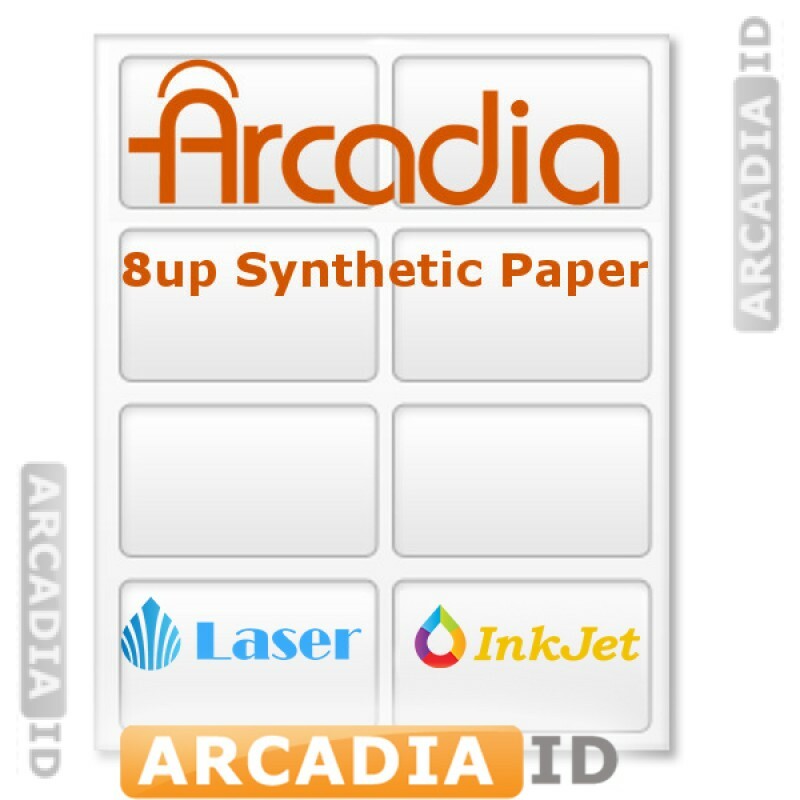 This is high quality paper with 8-Up punch outs that make it easy to make new ID cards. Look around the site for buying in large bulk orders. 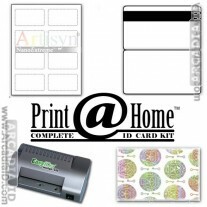 For more quality ID card supplies and more browse our other items. 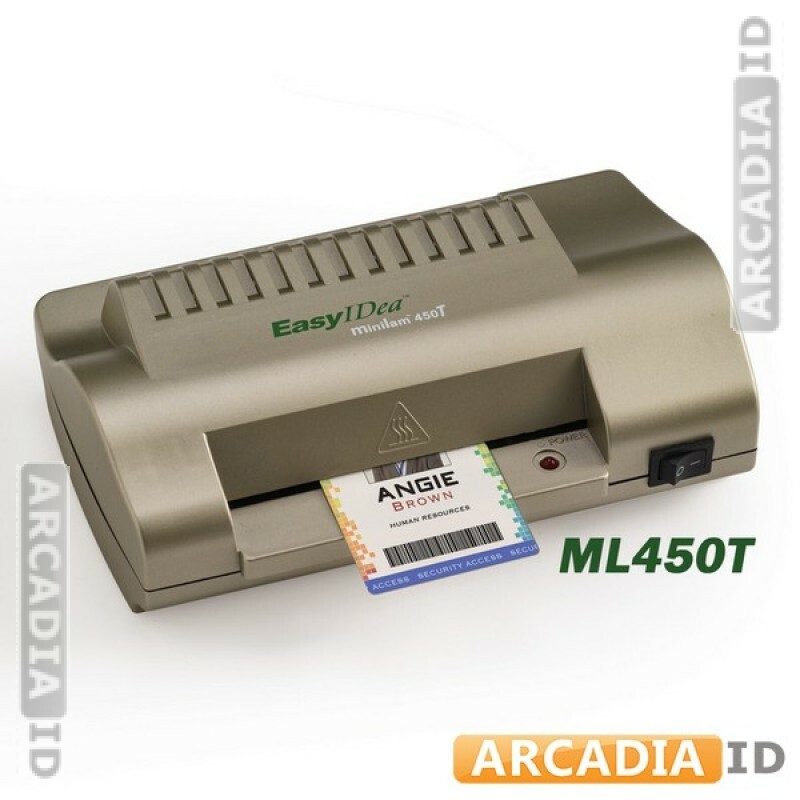 For the best quality at the best prices choose ArcadiaID.